Our Online Russian Volume Lashes Course will teach you how to safely and successfully create the celebrity driven Volume Lash Extension treatments. Building upon the skills you may have acquired through completing training within Individual Semi- Permanent Eyelash Extensions (Classic Lashes), our Online Russian Volume Lash Extensions course advances these skills. Learn to form a ‘fan’ from individual false lashes and apply this to one single isolated natural lash. This treatment allows you to create a dramatic, high volume lash extension look. Guided by our comprehensive study materials and video tutorials, this online course will take you through the process to perform these hugely popular treatments, as well as learning the theoretical knowledge and safety procedures involved in practising these treatments to an industry-standard. 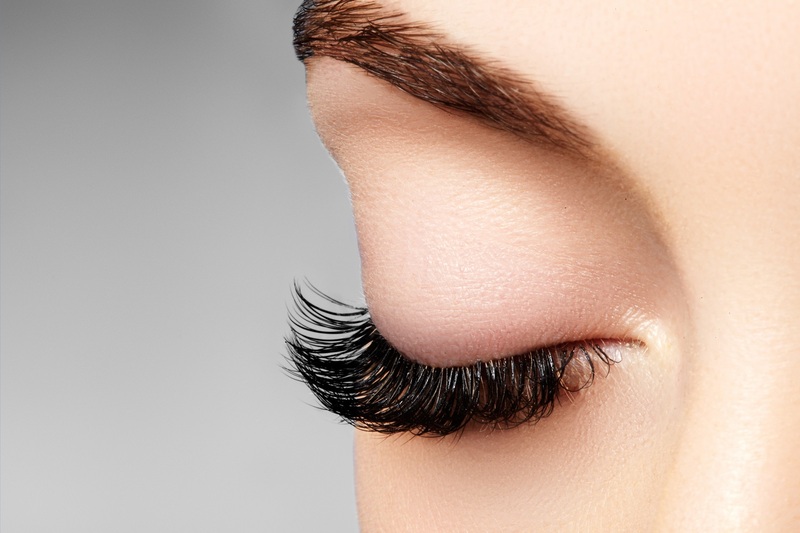 If you are beginner to eyelash extensions, we recommend you complete the Online Eyelash Extensions Course first or alongside this Online course. Study from the comfort and convenience of home, with an experienced course tutor on-hand to help by email. Ideal for those who wish to learn treatments for personal interest or to provide pampering to friends, family and clients. To enable you to make the most of this professional course, if you do not already have lash extension products; we advise that you purchase an optional starter kit to practice with and then for using on your first few clients. *You must have already completed training within Individual Semi-Permanent (Classic) Eyelash Extensions to ensure you have the required confidence and ability in your techniques working with the tweezers, isolating an individual eyelash and in picking up/dropping your lashes correctly before enrolling onto this Online course. If you do not already hold this training level, you may wish to consider enrolling upon the Online Eyelash Extension Course first or alongside this Online course. During our Online Russian Volume Lashes course, you will build upon your individual lash extensions skills (from prior training), learning the application and removal process of Russian volume lashes. This includes how to select the best lash length, shape & curvature for each client dependent on eye-shape/natural lashes and important contraindication information. This Online course is non-brand specific covering the generic treatment skills, ideal if you already have a preferred lash brand or are looking to explore your options, you can decide on the best products for you and your clients. This is a lucrative treatment service to offer, with clients returning regularly for re-application/maintenance treatments every 2-3 weeks. Our online course will teach you to perform Russian volume lash eyelash extension treatments with confidence. Our Online course is ideal for those who have already completed our Individual Eyelash Extensions training course (either face to face or online, or equivalent training with an alternative training provider) to ensure you hold the required level of skill and confidence in working with individual lashes, before enrolling upon this advanced Online course. We welcome students of all abilities, whether you are looking to learn a new skill from scratch or currently working as a therapist and looking to refresh your knowledge of particular treatments. I am beyond happy with this course. It allowed me time to practice skills at my own pace and get a certificate in the end allowing me to offer more services. The student portal was so easily accessible, I very highly recommend the Beauty Academy! 5 out of 5 Brilliant Course for getting started in the industry! Brilliant Course for getting started in the industry!